Each year, Katherine Shaw Bethea touches thousands of lives through patient care and community programs. We strive to offer the very best care possible while also reaching out into our communities with wellness and education programs. Unfortunately, patient fees alone do not cover the cost of the care we provide, nor do they allow us to expand and improve our services. As a not-for-profit organization, we rely on charitable gifts from individuals, foundations and corporations to help us in providing exceptional care. KSB Fund Development offers a variety of giving options to help you achieve your charitable goals and wishes. We are happy to work with you on crafting a giving plan that fulfills the philanthropic desires of the donor(s). Planned gifts can include the following, or a combination of options. Designate KSB Hospital Fund Development as a beneficiary of assets by will or trust. 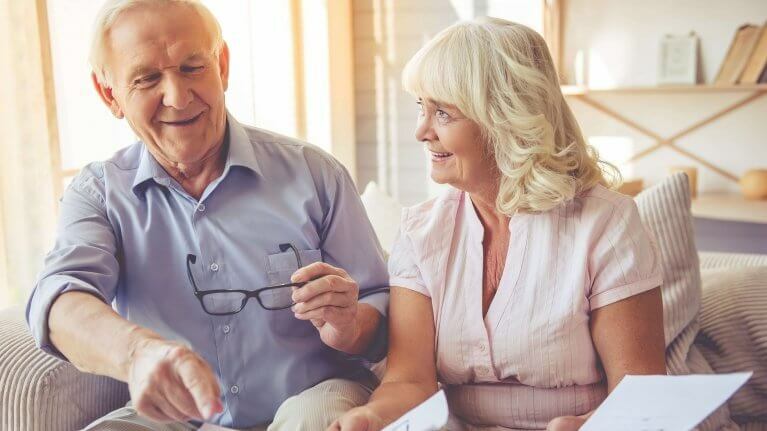 Donors 70 ½ or older, facing mandatory distributions, can roll over their IRA tax-free to KSB Fund Development, thereby lowering their taxable income while avoiding income taxes. Designate KSB Fund Development as a beneficiary of a retirement, investment, bank account, or life insurance policy.